Being a mother is not an easy task. Throw in the responsibility of teaching and training our children and that just adds more stress to the mix. Sometimes the weight of all the responsibilities that we have to handle can weigh heavy on our hearts and minds. If we don’t turn to the Lord for our strength we can very easily become worn out and weary. Speaking from experience, that is not a good place to be. If you are beginning to feel weary from doing good, you must turn to the Lord for peace and strength. He can rejuvenate you and give you joy to continue on! 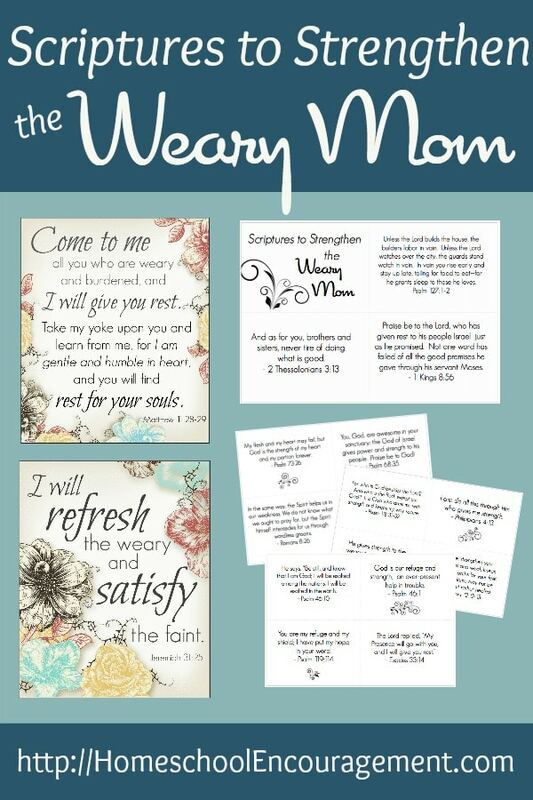 I love these beautiful prints from Encouraging Moms at Home. 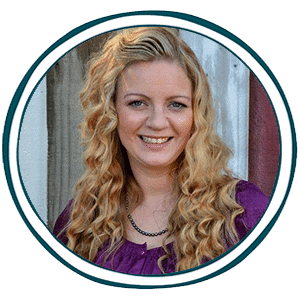 They will encourage you to rest in the Lord with these FREE art prints and scripture cards that you can print, cut out and use to memorize and hang up around your home.